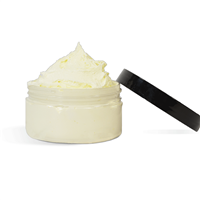 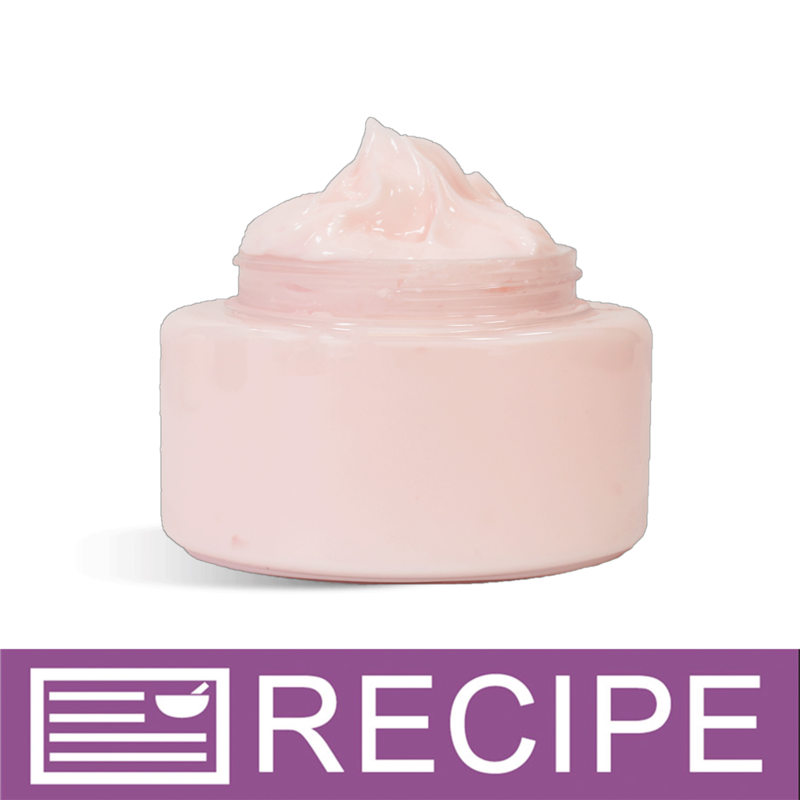 This Shea & Aloe Luxury Cream recipe is perfect for fundraisers, craft shows and other large events because it is quick and easy to make! 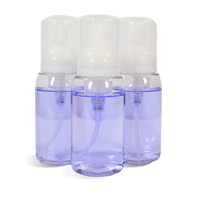 Swap out any color and fragrance to extend your large batch product line. 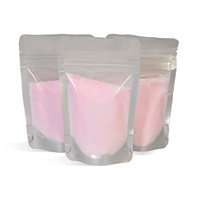 You Save $39.05 by purchasing this kit rather than buying the items separately.